We are suppliers of the market leading A Rated "REHAU" bespoke Double Glazed Windows, Doors, Conservatories & Porches. 28mm Double and 28mm & 44mm Triple glaze options available. 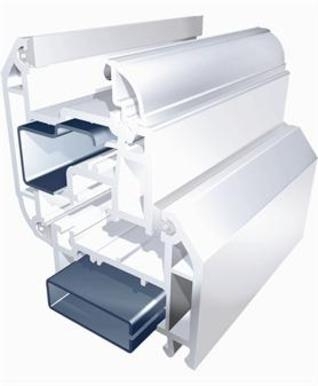 We also supply "Ultrasky" roof lantern, Ali Bifold Doors and Composite Doors. Our bespoke Composite doors can be designed, at home, online, from thousands of different slab, frame, glass and colour combinations. 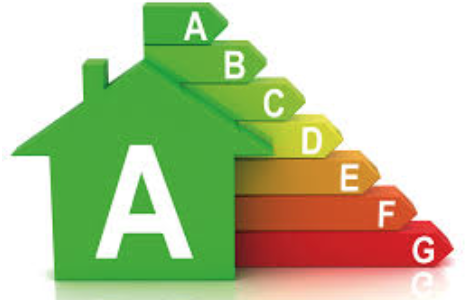 With 35 years experience in the industry we can assist you with design advice for building regs compliance. We decided to order a composite front door from Countycare Windows and Property Services Ltd as they had come highly recommended through a friend who had ordered windows from them. We ordered a bright red door and also needed to have the door fitted. On the morning that our door came not only did our delivery turn up on time but a nice friendly chap called Rick came to fit it. Surprising as he had come all the way from Cornwall and we live in Kent. Our beautiful red door looks great and we are happy to recommend Countycare Windows and Property Services Ltd to family and friends for their professional friendly service. Terms: All written quotes to be beaten must be from a uk registered company that is vat registered. All items on the quote will be quoted like for like. If the information on the quote supplied by you to be beaten is incomplete, the lowest quality spec will be assumed. Rehau are a market leading upvc window & door fabricator. We offer a choice of three profiles. All our windows and doors are bespoke, so they are manufactured to your specific requirements. They come in a variety of different colours and finishes. 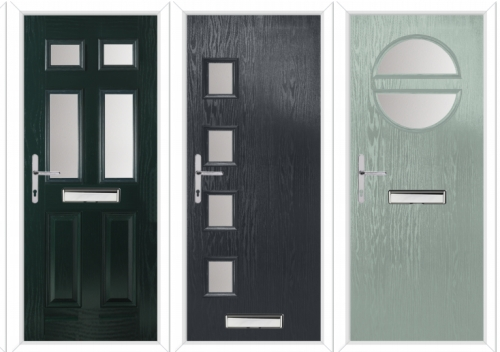 Hurst are a market leading manufacturer of Composite Doors. They come in thousands of different slab design, slab colour, frame colour, glass choice options. We are their local approved supplier\installers.